Agies Resources Sdn Bhd is a company supplier of bottled water dispenser machines in Kuala Lumpur and Selangor home , commercial and industrial market and have been marketing and serving our customers for 20 years. Our machine categories include tabletop , free standing top and bottom loading , direct piping products and water filter system for office and home users. We are also a manufacturer that have special filtration tech systems to filter and produce our own brand on reverse osmosis bottled drinking water, Compeer. The water produced is of the best quality to provide good hydration to our customers.We provide sales , services and have the necessary equipment , parts and accessories . Call us now for info , sale and maintenance. You can also fill the form with your request details to the right of the page , Contact Us section. We are located at Jalan Industries Batu Caves 1/6, Taman Perindustrian Batu Caves. Water supplies the basis for life, and it is natural that we desire the best water for our families, our business , and our health. A reverse osmosis water supplier furnishes a pure and refreshing source of the necessary liquid, so let’s see how a RO water supplier works. home and commercial use. 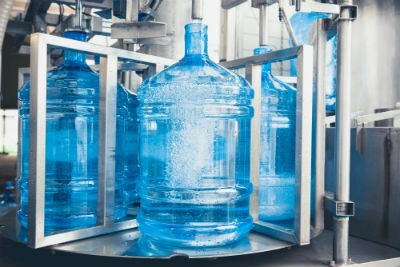 You’ve seen them everywhere a continuous supply of pure water is enjoyed, and the odds are that a reverse osmosis water supplier furnishes the stand, too, as well as any other necessary supplies. Reverse osmosis works by dissolving inorganic solids, such as salts, heavy mineral and chlorine and removing them from water. Water pressure pushes the water through a thin permeable membrane , and this allows water only to pass through and not the impurities. The impurities are flushed down the drain. Should you desire a direct piping water dispenser, a floor standing or table top model will supply hot and cold filtered water from your in-house pipe line . Old filters will be changed for new ones after a period of time. 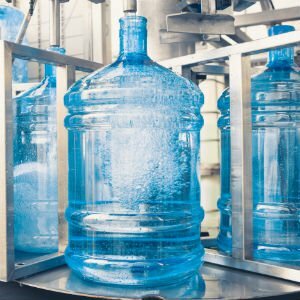 The performance of a RO water supplier depends on incoming water pressure, the type and number of total dissolved solids in the water, and the quality of its membranes. A superior reverse osmosis water supplier stands by its product, because whether you receive water delivered on schedule via trucks or through direct piping water dispensers, you are certain to be satisfied with a premier product and outstanding customer service. We promise to supply the most refreshing water to you and will conduct recurring delivery .